Tusk Wax gave us this gift, an hour of Italo and Disco Tunes, between classics and rarities. A live mix only with his precious vinyls. All Tusk Wax records are hand stamped with ink made from the ground up tusks of unicorns and sperm whales. Only Vynil only hand numbered. Nassau is a side project of a thin old italian man - a so called disc jockey since 1984 - happy to return in a quiet 'rotation per minute way' after years of 130's slots; a sort of homecoming to late 70es/early 80es when we driven at 120 while radio stations and early discos played everything from Greg Kihn Band to Chic, early Simple Minds together with Monsoon and Skatt Brothers, Ian Dury, F.lli La Bionda and Kiss. 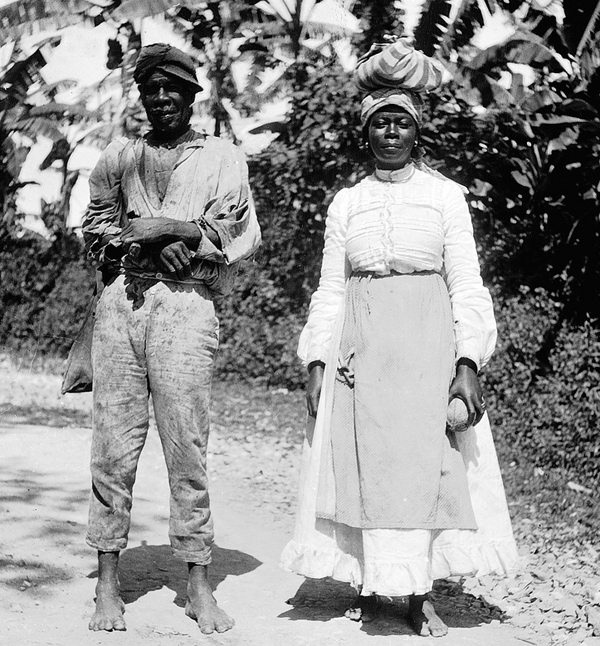 Nassau was heartbroken by Hacienda and Cosmic Disco, and has no relationship with fluo stuff and rush hours. Nassau goes slowly, as when the sun goes down or the tide comes high. A mystical project where Salsa, Balearic Disco, Ambient, Tropicalism, Cosmic Music, Tablas, Trance and Afro Beat collides. Here a fresh and eclectic mixtape. Ready for the summer???? 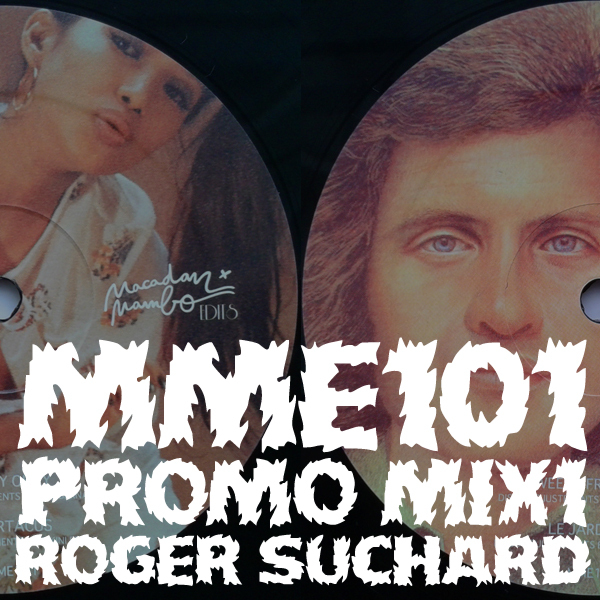 Special promo mix made by Mister Roger Suchard for the release of the MME101. 100% Disco Boogie! Be quick it's limited to 100 downloads.